There's plenty of plumbers to choose from in and around the Leeds area, so when you're choosing one to do some work on your house, or even just in case of emergency, you need to be absolutely sure that the plumber you choose is one of the better ones in the city. We've been working in the plumbing industry for more years than we care to remember - well over 20 now - and in that time we have learned to pick our team carefully. 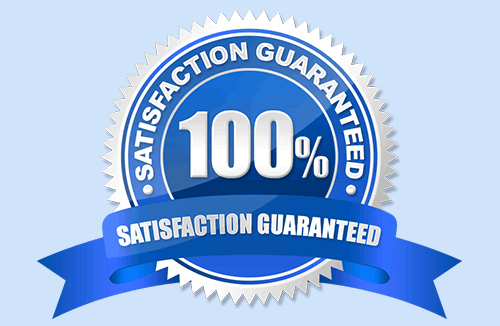 We want to offer all our customers, past and present, the best service that we possibly can. That's why, when you call, you'll get straight through to us. It's us who picks up the phone, it's us who diagnose your problem, it's us who arranges when we are going to come and see you. You won't find any off-shore call centres in our company! We know our stuff and we stick to what we know. We take pride in the fact that we do as we say and many of our customers come back to us again and again. Call us and a conscientious expert plumber will come to your door to offer a level of service which, we believe, is unmatched in Leeds. 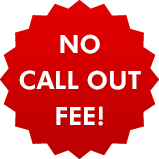 That's right - we really do offer our plumbing service with no call out fees or charges - ever!